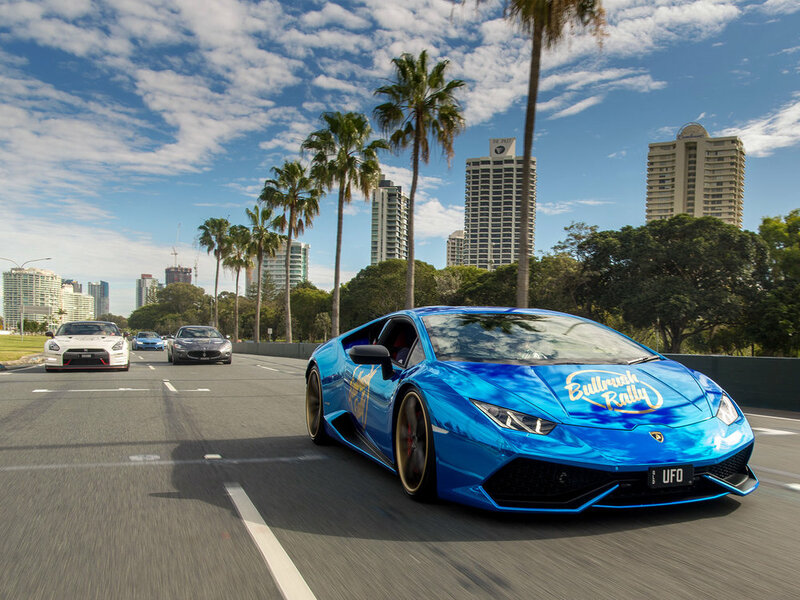 Founded in 2014 on the principle of uniting like minded individuals in a shared pursuit of adventure and unforgettable experiences, Bullrush Rally is Australia's ultimate Road Trip and Automotive lifestyle community. 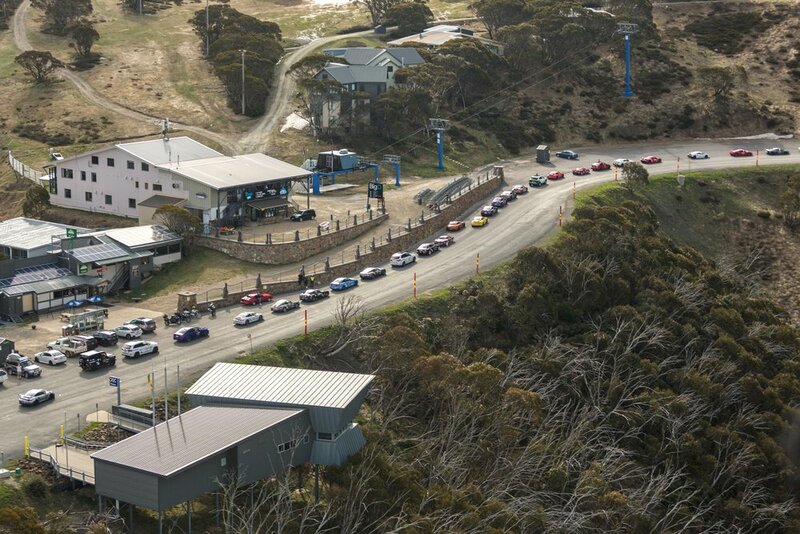 Each year entrants look forward to a range of different events, from driving breath taking roads in a convoy of super cars, building friendships over dinner at some of Australia’s top restaurants, partying at the most exclusive venues, to pitting car against car, driver against driver, in competitive yet fun motor sport environments. We proudly support charity by raising funds and awareness prior to and during the event as well as working with all state police, council and tourism bodies to ensure the safety of entrants and road users alike.